Divorce mediation is a process that focuses on resolving your divorce issues without litigation. A divorce mediation attorney does not represent either party, but rather acts as a neutral unbiased third party who helps you negotiate an agreement between you and your significant other. 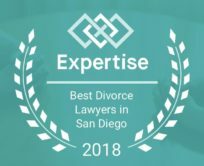 San Diego divorce mediation lawyer, Brian A. Victor, has more than fifteen years of experience mediating for couples throughout San Diego County. 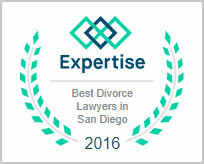 At Family Court Services, San Diego divorce mediation lawyer Brian A. Victor mediated more than 4,000 of the most challenging child custody and visitation matters. Mediation agreements cover specific areas such as custody and visitation, child and spousal support, and division of property. These can be complex areas of divorce, which an unbiased third party can provide support and suggestions for the parties to contemplate in reaching an agreement. Mediation may take one session or last several sessions in order to resolve the couple’s issues. Once resolved, the Law Offices of Brian A. Victor can prepare a Marriage Settlement Agreement that can be filed with the court. Divorce mediation provides a confidential environment. Quicker and less costly result than litigating the matter through the court system. Divorce mediation allows you to determine what parenting plan you want to follow, how much support you agree to pay, and in what manner to divide your property without a judge making these decisions for you. If you fail to reach agreement, you can still litigate the matter in court if necessary. 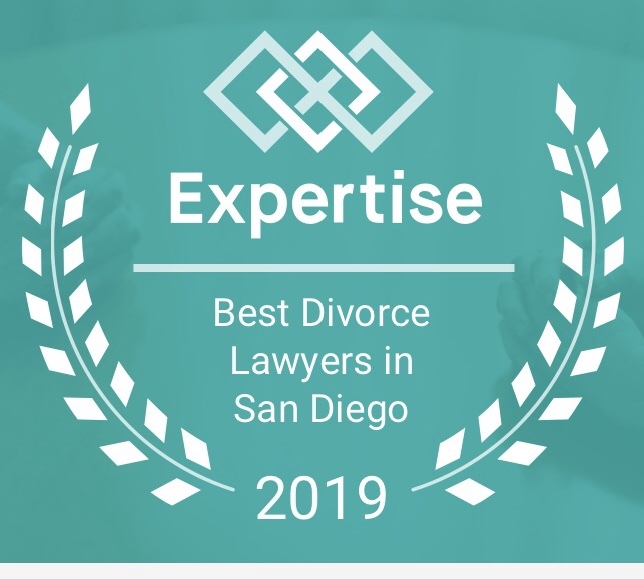 If you are in need of divorce mediation in San Diego, contact San Diego divorce mediation lawyer Brian A. Victor at the Law Offices of Brian A. Victor at 858-633-3529 for immediate assistance. 1. How does mediation differ from divorce court? Instead of having to go to court, parties who decide to use mediation work with a neutral third party mediator to negotiate issues concerning child custody and support, spousal support and division of assets and debts. 2. What are some of the benefits of mediation? Mediation helps preserve a good relationship with your spouse and reduces tension for the sake of the children; Mediation is significantly less expensive than a litigated divorce and takes considerably less time; Mediation usually gives a greater overall satisfaction as an agreement is developed by the spouses themselves, and not imposed by a judge or the court system.